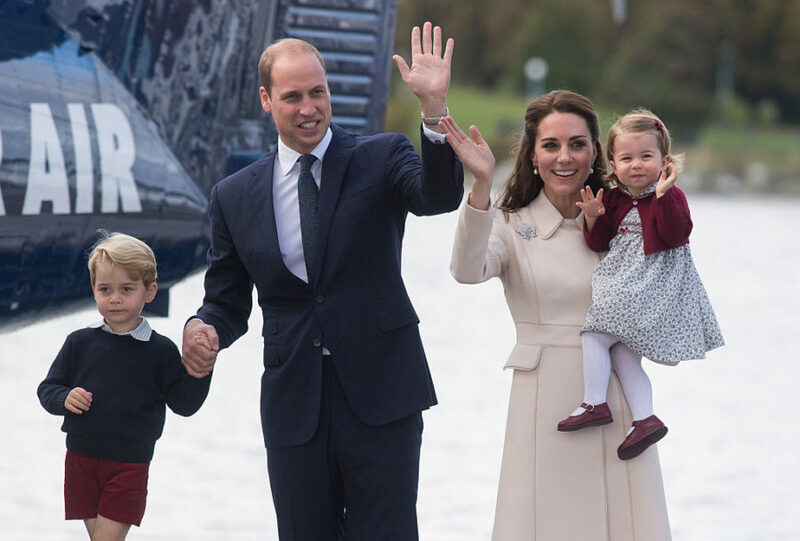 Princess Charlotte may only be 2 years old, but she’s already taking after her grandma Princess Diana in the cutest way. On Wednesday, her mom Kate Middleton talked to English National Ballet director Tamara Rojo at the Princess Diana garden at Kensington Palace, and according to Hello!, Di’s passion for dance has transferred to the little princess. 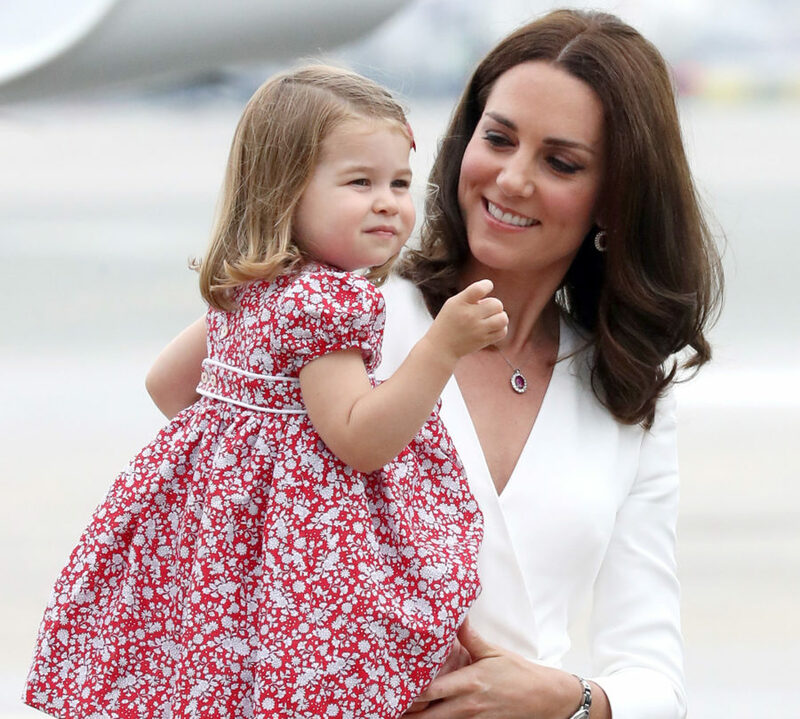 "She absolutely loves it," Middleton said, referring to the dance lessons the 2-year-old princess has been taking. It was one of many skills Princess Diana possessed, and if Charlotte is already hitting the dance floor herself, we bet she’ll be just as great at it. The royal family was at the garden Wednesday to remember and celebrate Princess Diana’s life. Diana died twenty years ago on Aug. 31, and the family is paying tribute. The garden is the fourth London memorial to Princess Diana, and it houses a temporary tribute that will stay open through the end of the year for anyone who wishes to pay their respects.